The circus is coming to town! The Electric Swing Circus that is! We are extremely happy to finally announce our Saturday night entertainment will be the one and only, The Electric Swing Circus. The ESC is a 6-piece fusion of saucy 20’s swing and stomping electro beats, fronted by a sassy female double-act. Be prepared for the ESC’s live set which includes electric double bass, vintage samples, gypsy-jazz guitar, keys, drums, synths and electro beats. They’ve also just released debut, self-titled album, which is available now on Ragtime Records. 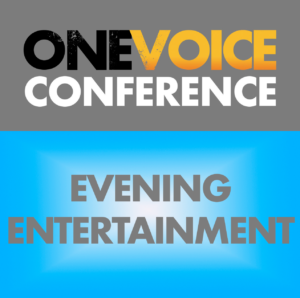 You can grab a drink, enjoy the show and join us to send yet another day at OVC19 off in style.